Buckley Beal. See how we can be of service. Buckley Beal LLP is one of Atlanta’s leading and largest law firms for all legal matters that can trouble employees, business, and individuals. 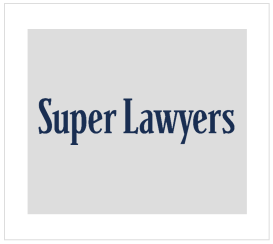 The size and strength of our law firm does not mean that we overlook the unique needs of each of our clients, nor does it mean we only set aside a brief amount of time to work on each case. In fact, the opposite is true. 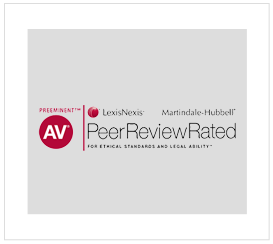 Due to our sterling reputation that precedes us and our unwavering commitment to our clients, we are able to sit down with everyone who comes to us for help and really get to know them, their business, and the finite details of their legal dispute. At Buckley Beal, we promise you are not just a case number, you’re a friend. Contact Buckley Beal online or call (404) 471-3725 to schedule a consultation. Some of the hardest working people we have ever met are the clients who come to our law firm with an employment law issue. We feel it is only right for us to go to any length to protect your rights as an employee who has been wronged by their employer. Whether you work for a small business that was trying to avoid government regulations or for a massive corporation that thinks it is too big to combat, we can be the team that represents you. Led by the other half of our firm’s namesake and managing partner, Atlanta Business Litigation Attorney Drew Beal, Buckley Beal LLP can handle any business litigation dispute you encounter with professionalism and efficiency. We know that as a business owner or head of a corporation, your reputation is paramount. By approaching each case delicately, working with you in unique one-on-one consultations, and preemptively identifying risks and costs to your business, we strive to provide excellent business litigation solutions that do not jeopardize all that you have accomplished. Our litigators are dedicated to asserting your rights in matters of employment law, civil rights, wrongful termination, and whistleblower investigations. Our firm can help protect your business from all types of disputes and legal issues. We also handle general litigation cases working with you to maximize your results. From personal injury and real estate lawsuits to trust litigation and will contests, you can depend on our aggressive, seasoned professionals to protect your rights. against in their religious practices in the workplace, schools, and public sector. The Buckley Beal legal team is a group of smart fighters dedicated to helping the underdog. 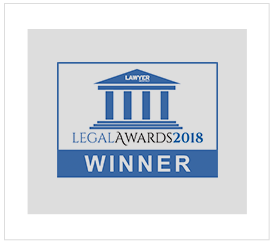 As employee, business and individual advocates, we counsel you on the best solution to your case which could include litigation or an alternate dispute resolution. Let our business attorneys in Atlanta help you win your case as we have done for thousands of other people. Learn more about our team of legal experts here. If you feel you have been wrongfully discharged, are they victim of sexual or racial harassment at your job, squeezed out of your business or if you need assistance regarding fraudulent business practices, contact us. Our experienced employment and business attorneys can help answer your questions. Managing Partner Ed Buckley represents employees from entry level to executive. 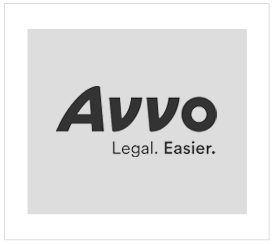 He specializes in employee rights, sexual harassment and whistle blower cases. 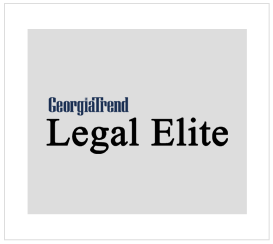 Ed has received recognition from numerous organizations for his legal excellence. He is an outstanding trial lawyer with extensive experience in mediation, arbitration, settlement negotiations and appellate law, winning numerous multi-million dollar verdicts. Managing Partner, Drew Beal is a business attorney in Atlanta, GA who represents individuals and closely held companies across the Southeast. He specializes in handling commercial claims, including shareholder disputes, claims of professional negligence and all disputes arising from the ownership of closely held companies. Drew is a skilled trial lawyer and is honored with numerous legal awards of excellence. Mar 22, 2019 AM I ENTITLED TO OVERTIME PAY FOR MY “SIDE-JOB”? At Buckley Beal, our powerhouse legal advocates often take on complex, even high-profile cases. This regularly lands us in the news and media spotlight. Read about some of our more noteworthy cases and outcomes online today.